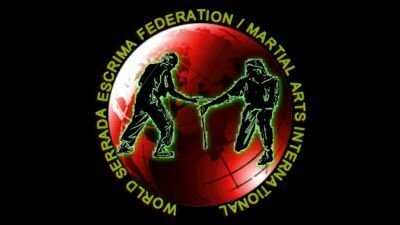 Audio interview with one of the heirs of Luzvaminda Arnis System . The Luzvaminda Arnis System was the system developed by GM Fred Lazo. GM Lazo was one of a few who had the pleasure of training with GM Filisimo Dizon in his De Cuerdes System.